Another rare and hard size to find when looking for blank decks. 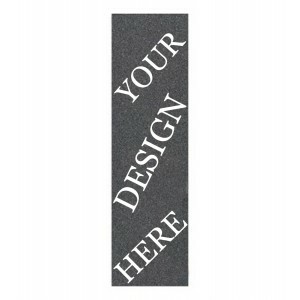 We as a manufacturer can make any shape size needed in the envelope of 9.5 inches wide by 32.5 inches long. 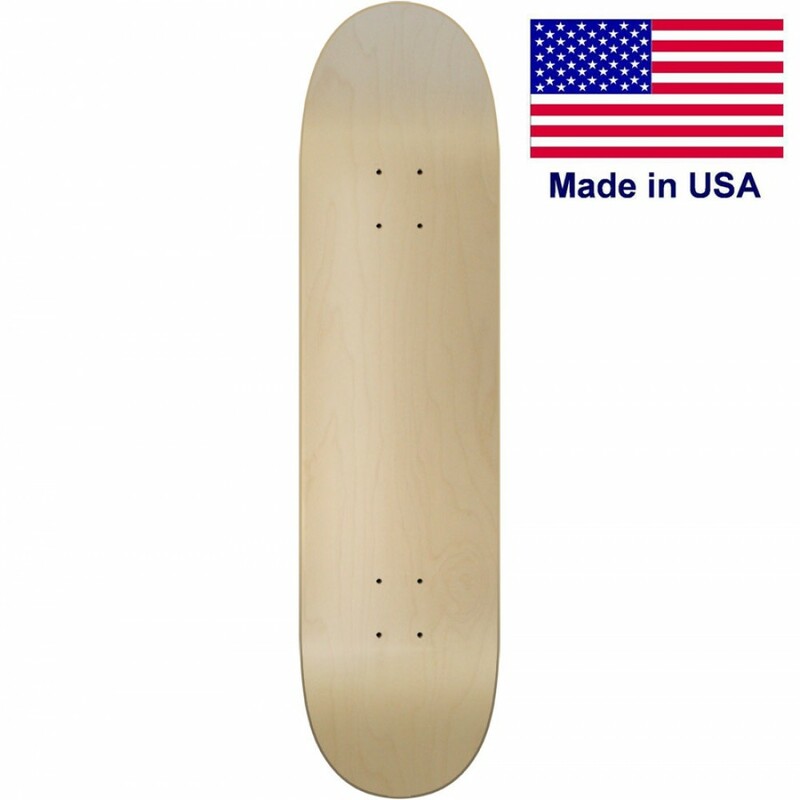 Our standard shapes are all cut to order so that means we don't staock anything this gives you a fresh cut skateboard not some deck that has been drying out in some shop for a year before getting under your feet. 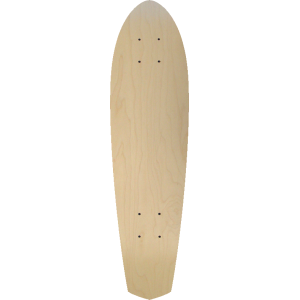 With a 7 ply construction our decks are pressed with quality wood and glue to ensure the highest quality product in the market today. 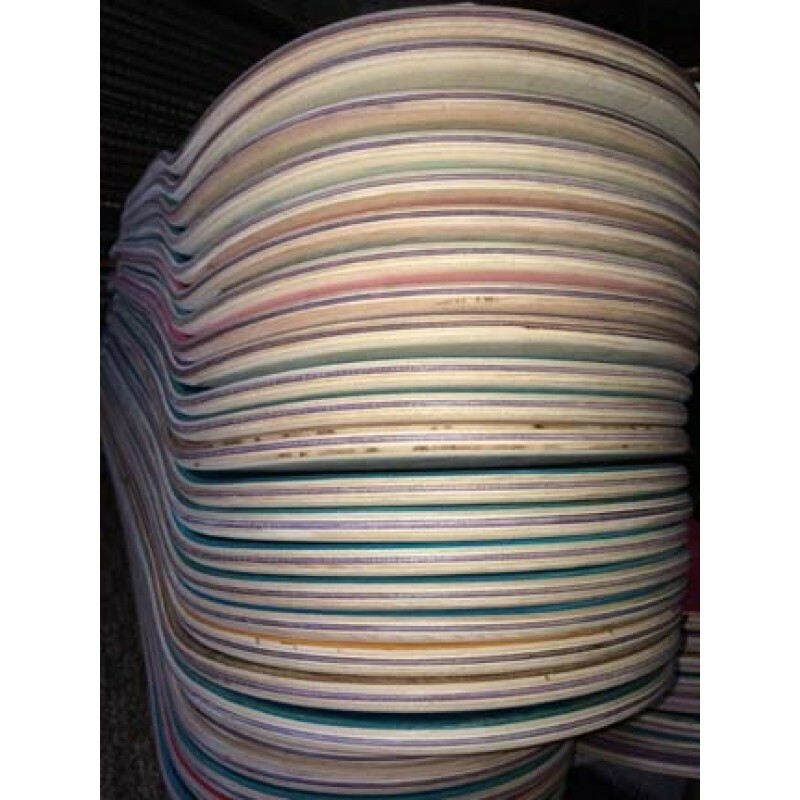 While others are importing or moving factories to other places we kept our manufacturing facility in America in order to obtain high quality materials. 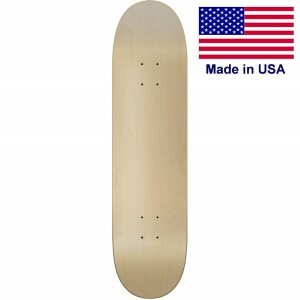 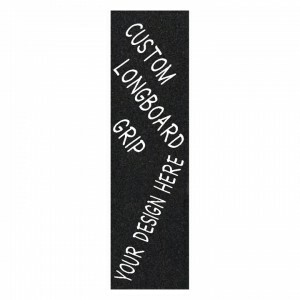 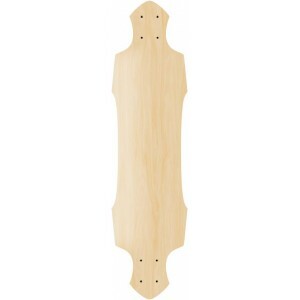 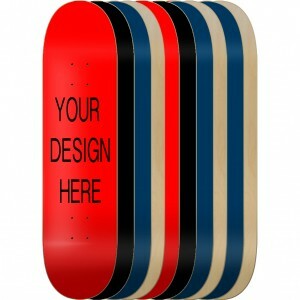 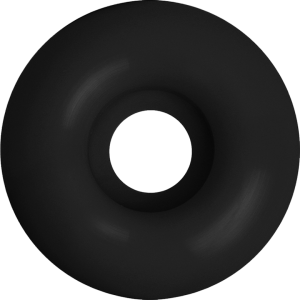 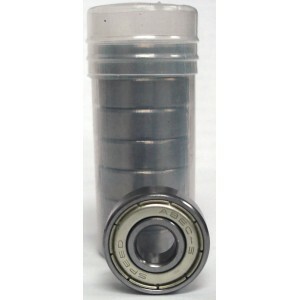 6.8 Inches wide25.5 Inches long14 inch wheel baseBlank mini cruiser set up as deck only or m..